Jerusalem, Israel – With the Purim spirit in the air and the month of simcha upon us, Tov V’Chesed offices are seeing a whirlwind of activity these days as staff and volunteers ready for another Purim to remember. As the premier Chesed organization in Israel, Tov V’Chesed is no stranger to Matanos L’evyonim and Mishloach Manos. After all, this is a mitzvah that they are involved in 365 days a year. 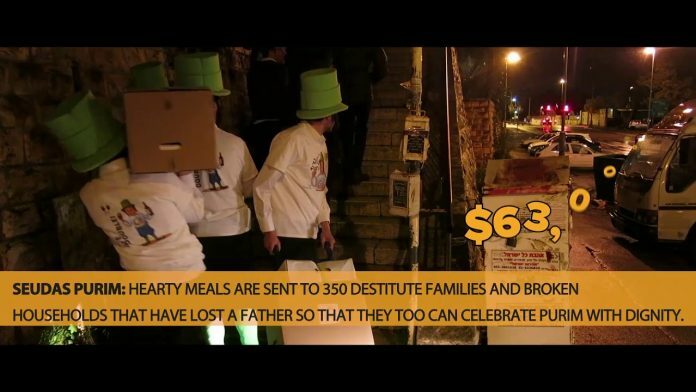 On Purim however, when all of Klal Yisroel joins in these tremendous mitzvohs, the organization takes it up a notch by arranging for various initiatives that bring joy to the saddened homes of widows and orphans. In addition to the mitzvah of spreading Simcha on Purim, Tov V’Chesed has another reason for these massive undertakings. While most families associate Purim with fun, laughter and happiness, the families who lost a parent or live in extreme poverty, suffer even more when their void is magnified as everyone around them is having the time of their lives. 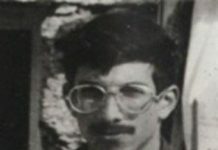 Over the years, Tov V’Chesed has heard many stories of families who kept their windows and doors shut on Purim because they were embarrassed that there was no food on the table or children who were ashamed to go out because they didn’t have the ability to exchange Mishloach Manos with friends. On the most joyful day of the year, these struggling families were in a pit of despair and sadness. Matanos L’evyonim: The heartbeat of the campaign, this distribution provides meaningful support to destitute families. Many Jews around the world send Matanos L’evyonim donations to Tov V’Chesed and the funds are distributed on the day of Purim, as the Halacha requires. This year, Tov V’Chesed plans to raise and hand out nearly $150,000 for orphaned and struggling homes! Seudas Purim: For families who can’t put food on the table or are missing a father, Tov V’Chesed delivers a large, nourishing meal so that they too can experience a true Purim seudah. This year, around 350 families will receive fish, meat, wine and more, and have the ability to celebrate Purim in style. Mishloach Manos: Every Mishloach Manos that someone receives has two facets that are appreciated; the content of the gift and the thoughtfulness of the sender. Tov V’Chesed volunteers prepare Thousands of Mishloach Manos so that widows and orphans in Israel can receive a meaningful package to enjoy and know that they matter to Acheinu Bnei Yisroel around the world. Simchas Purim: One of the joys of Purim is watching boys and bucherim come to a home where they dance and sing as they raise money for Tzedakah. For these families that aren’t a destination for charity or fun, Tov V’Chesed arranges for groups of energetic bucherim who travel around and with their lively spirit, bring happiness and smiles into these homes. Even though Tov V’Chesed has a growing annual budget, the organization knows that these Purim services are vital to the recipients and need to be strengthened and improved. 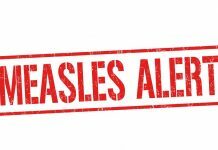 In these days, Tov V’Chesed is turning to Jews around the world with a plea to help in this great cause and assist them in bringing Simcha to those who need it most.